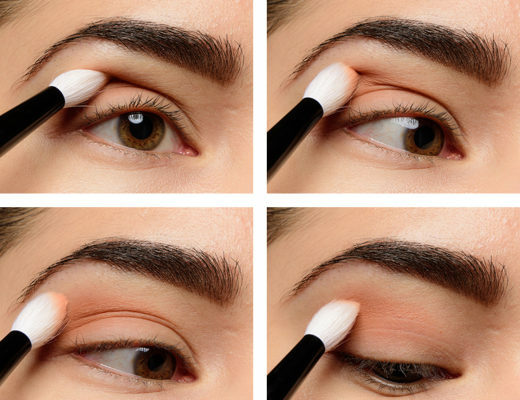 Whether you need your eyeshadow to last all day because you’re working hard or playing hard, these tips and tricks should help extend the wear of your eye makeup. The key takeaways from this how-to are: your skin type (on your eyes) is the most impactful and eyeshadow primers aren’t a waste of money. Frankly, I’m impressed when people forego eyeshadow primer, just because it’s one of the few beauty “extras” that I really feel is well-worth the end results (even for a good eyeshadow, it just makes application more reliable). An eyeshadow base is really just whatever is applied prior to the eyeshadow–a primer really could be a base, but in the beauty community, an eyeshadow base is often something that is not technically marketed as an eyeshadow primer. It could be a cream eyeshadow or concealer. Why would you use an eyeshadow base instead of an eyeshadow primer? 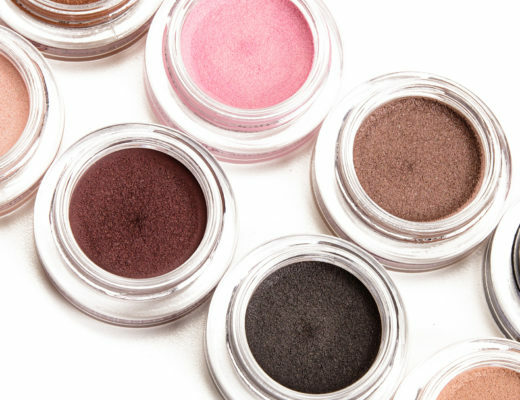 A colored cream eyeshadow can often intensify colors wore on the lid, or it can bring out the shifts in more duochrome-finish eyeshadows (particularly over darker bases, like a black cream eyeshadow). Concealer is also used frequently for cut-crease looks where concealer is applied on top of an area, applied with precision, and then additional eyeshadow is placed on top of the concealer. 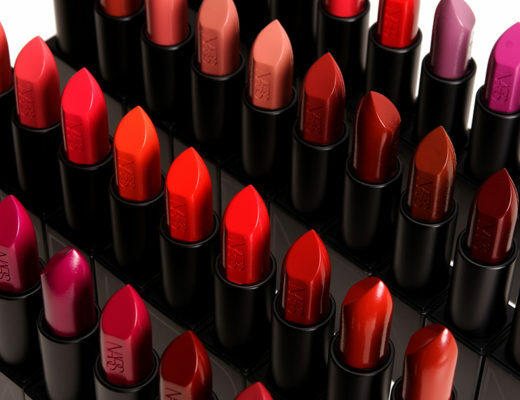 An eyeshadow primer typically extends wear, improves blendability and pigmentation, but it doesn’t alter the depth, finish, or actual color of the shades applied on top as they are usually translucent/clear. Modern offerings, though, have resulted in colored eyeshadow primers, too, often flesh-toned for those who need help minimizing discoloration, unevenness, and pigmentation on the lid. Apply eyeshadow primer to lid and crease area. I’d also recommend applying it as far up as the brow bone. 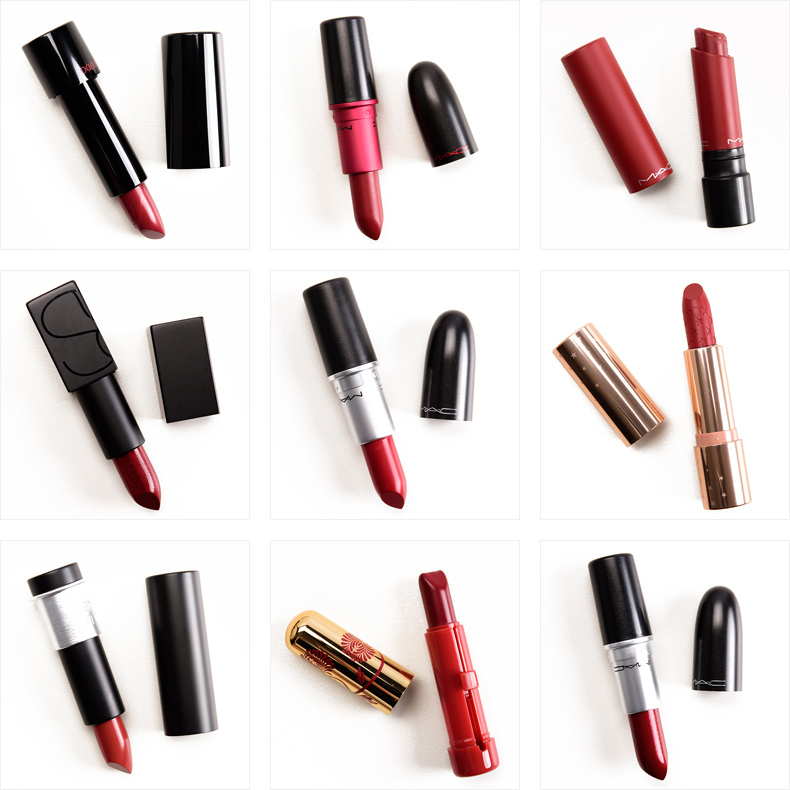 You’ll want to apply a thin, even layer–use less rather than more–and fingertips work well for quick, all-over application. Eye primer can be applied beyond the lid! You can apply eyeshadow primer underneath the lower lash line (especially useful when using eyeshadow or pencil eyeliner on the lower lash line), on the brow bone, and even just beyond the eye area to minimize the chance of smudging, migration, and the like. 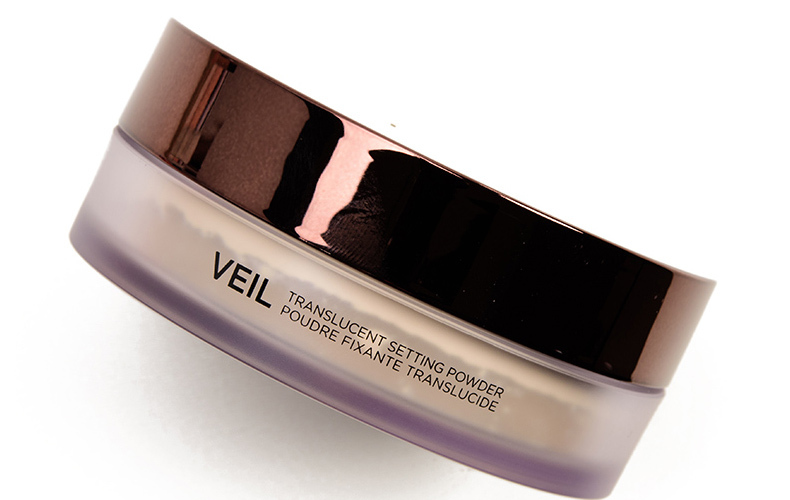 Set creamier/tackier eyeshadow primers with a flesh-toned eyeshadow or translucent powder. In my experience, this sometimes work well and sometimes doesn’t work well, so I’d recommend experimenting and seeing how this trick performs for the products you own and how you normally apply your eye makeup. The idea is that setting creamier bases helps to lock in the base while giving a smooth canvas for your eyeshadow to apply to. Sometimes creamier/tackier primers can make blending more troublesome, especially with thinner formulations in deeper hues, so by dusting a base eyeshadow all-over, it helps ensure blending will be easy. Layer your eyeshadow primers. Over the years, I’ve seen readers who have oilier lids recommend layering up–a popular combination is a MAC Paint Pot with Urban Decay Primer Potion–and that will give them extended wear that’s bulletproof. Silicone-based primers work well for most powder eyeshadows. These are thin, more velvety eyeshadow primers that tend to feel dry and “set” on the lid as soon as they’re applied. I find that most formulas work well with these types of primers, but some individuals can experience silicone-based eyeshadow primers drying their lids out. (If that happens to you, then you’ll want to look for something less silicone-heavy or without silicones and see if that is better for your skin.) I do not find that these types of primers require setting powder or a base eyeshadow patted all over (in my experience, that tends to result in more muted, washed out color and less grip). Tacky primers work well for drier, more powdery eyeshadow formulas. Creamier, wetter formulas–like a MAC Paint Pot–can hold more powdery formulas particularly well as they absorb some of the excess without it getting all over your face. 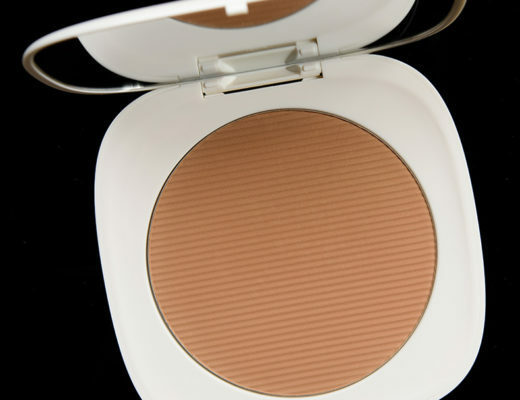 The creamier bases and primers can work well on drier lids, too, because they won’t emphasize texture as much. Use a glitter adhesive or extremely tacky eyeshadow primer for glitter/sparkle eyeshadows. Unless it’s a cream-based glittery eyeshadow, you’re likely going to need a really strong adhesive base/primer to minimize fallout over time and improve adhesion/evenness of your sparkly favorite.